Standard 1.8m Fibreglass Quick Connect Pole. Previous Product Shovel Attachment Next Product Steel Reinforced 1.8m Fibreglass Quick Connect Pole. 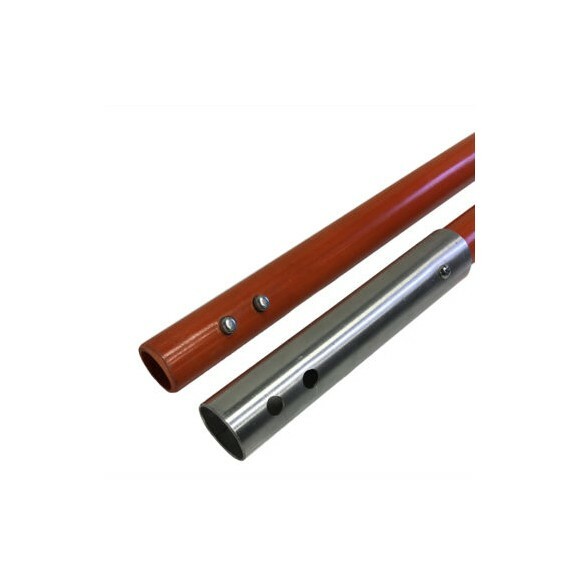 Standard 1.8m Fibreglass Quick Connect Pole with male & female ends to allow multiple poles to be joined together. These poles are flexible, light and very durable.